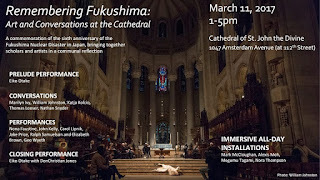 ✦ To commemorate the sixth anniversary of the Fukushima Nuclear Disaster in Japan, the Cathedral of St. John the Divine, New York City, will present tomorrow, Saturday, March 11, 1:00 p.m. - 5:00 p.m., "Remembering Fukushima: Art and Conversations at the Cathedral". Scholars and artists will lead the communal reflection. 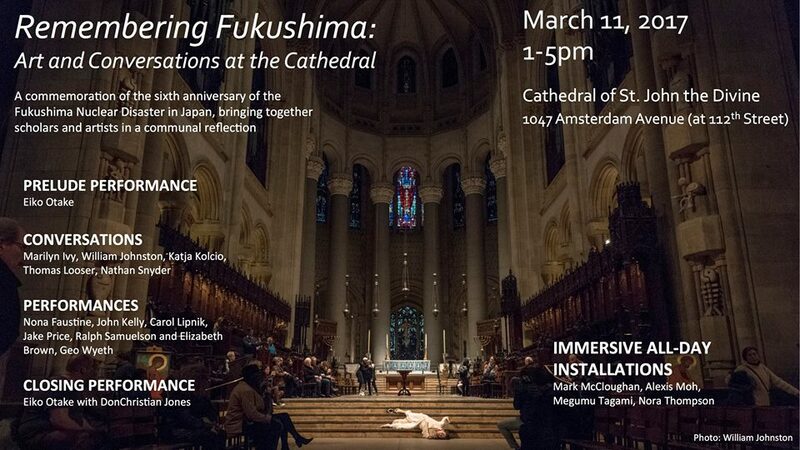 The free event, hosted by Dignity Initiative Artist-in-Residence Eiko Otake, also presents performances and immersive all-day installations. Watch Otake's A Body in Fukushima (Winter 2014). ✦ This year's Venice Biennale, the 57th International Art Exhibition, "Viva Arte Viva" (May 13 - November 26), features 120 artists, among them McArthur Binion, beloved local Sam Gilliam, and Senga Nengudi. ✦ Under a Creative Commons license, the Metropolitan Museum of Art, New York City, announced last month that it has made available to "use, remix, and share" 375,000 digitized artworks. Read "Introducing Open Access at The Met". ✦ The site Women Photograph is a resource for women who are documentary and editorial photographers, and for picture editors, creative directors, or others who routinely hire photographers. Meet the Artist: Valerie Savarie from 5280 magazine on Vimeo. ✦ The online art exhibits at The Ephemera Society of America include a "Victorian Fashion Alphabet". ✭ The 40-year career of artist Louise B. Wheatley is celebrated in "Timeless Weft" Ancient Tapestries and the Art of Louise B. Wheatley" at Baltimore Museum of Art, Baltimore, Maryland. The Maryland artist's work, inspired by pre-Columbian and Egyptian Coptic textiles and made using ancient techniques and home-grown dyes, is on view through July 30. ✭ With "Reflections: Louise Nevelson, 1967", Brandeis University's Rose Art Museum, Waltham, Massachusetts, looks to the past to celebrate the 50th anniversary of Nevelson's first museum retrospective. Largely curated and staged by the artist, the retrospective exhibition opened at Rose Art Museum in 1967, and was organized with the Whitney Museum of American Art. Included for the first time in the 2017 exhibition are such archival materials as installation photographs, correspondence, and artist-drawn floor plans. Museum visitors have the opportunity to use virtual-reality technology to see a computer-generated model of the exhibition as imagined by Nevelson. 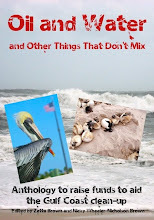 The exhibition continues through June 11. 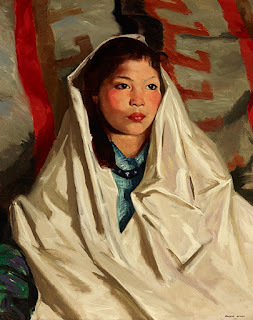 ✭ In Tulsa, Oklahoma, Gilcrease Museum offers "Creating the Modern Southwest". 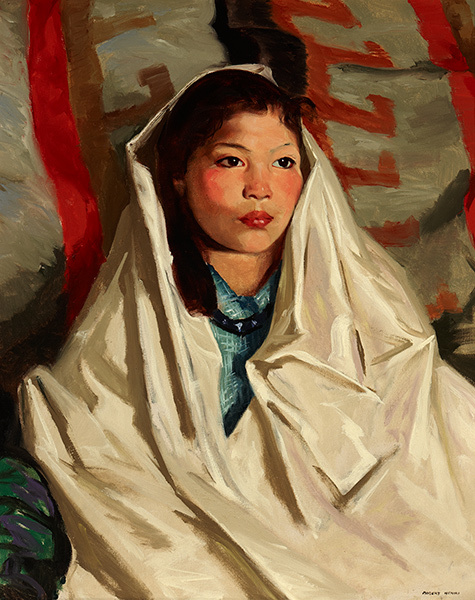 Drawn from the museum's permanent collection, the exhibition, on view through May 14, highlights Modernist influences in southwestern art and includes work by Georgia O'Keeffe, Nicolai Fechin, Gene Kloss, Victor Higgins, and Robert Henri. ✭ The thematic exhibition "Prints and Processes", at Michigan's Grand Rapids Art Museum, examines the different methods, tools, and materials used to produce such common print forms as woodcuts, lithographs, etchings, screenprints, and monoprints. The prints on view through June 25 are drawn from GRAM's own collection, which dates to the 16th Century. 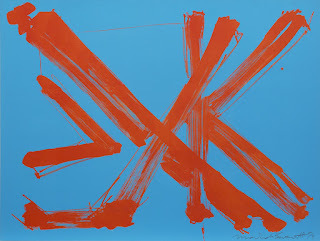 ✭ The color red and its many shades are featured in "RED" at Hunterdon Art Museum, Clinton, New Jersey, through April 30. Featuring work by 10 artists — Emily Barletta, Serena Bocchino, Pat Brentano, Cathy Choi, Valerie Hammond, Julie Heffernan, Heidi Howard, Sean McDonough, Margeaux Walter, and Kimberly Witham — the exhibition examines how the use of red influences a work's narrative and multiplies its meanings.